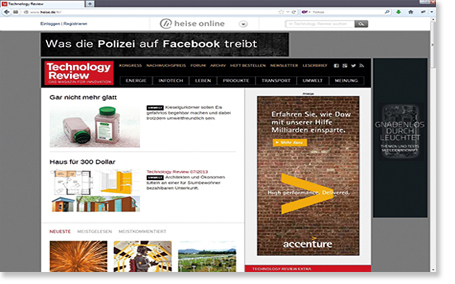 been exclusively published since 2003 as the German licence by Heise Zeitschriften Verlag. The editorial staff reports on innovative technologies and explains how these advance the economy. Industrie 4.0 has been published biannually – among others on the occasion of the Hanover Fair.